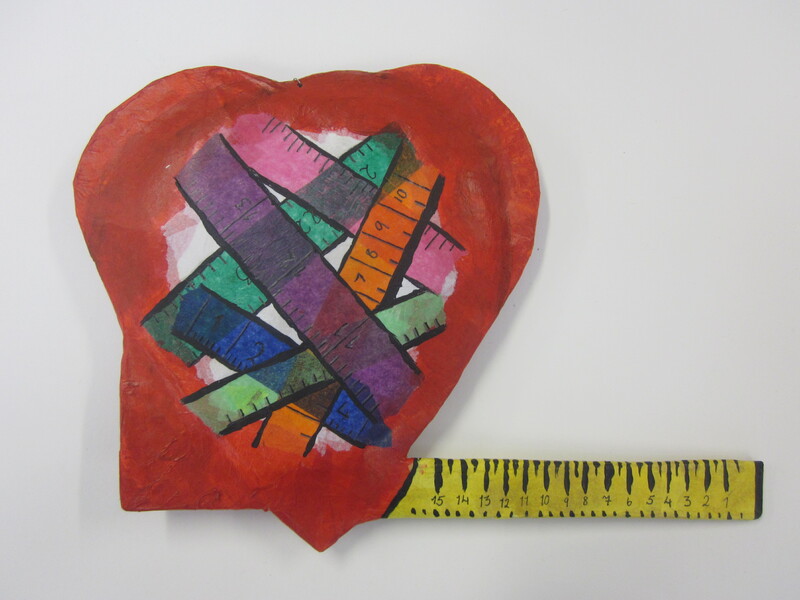 9T are almost finished making their ‘HeARTS’. 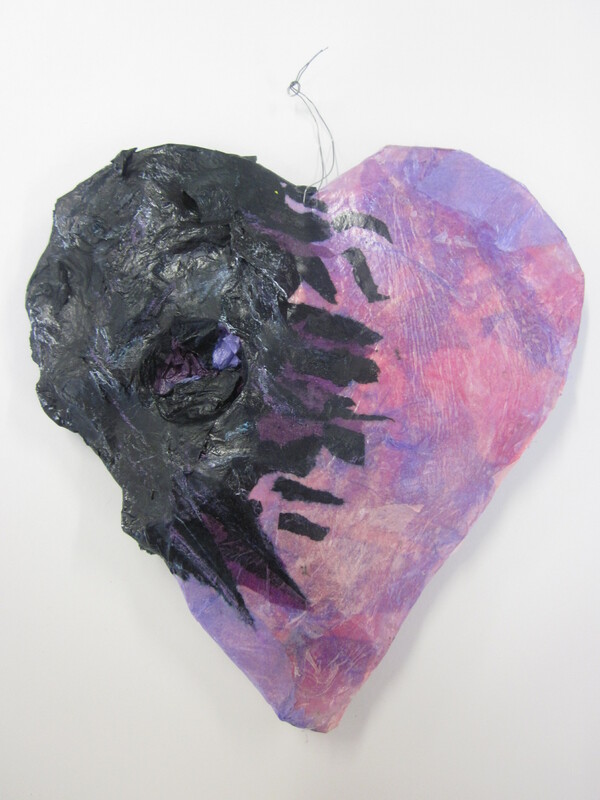 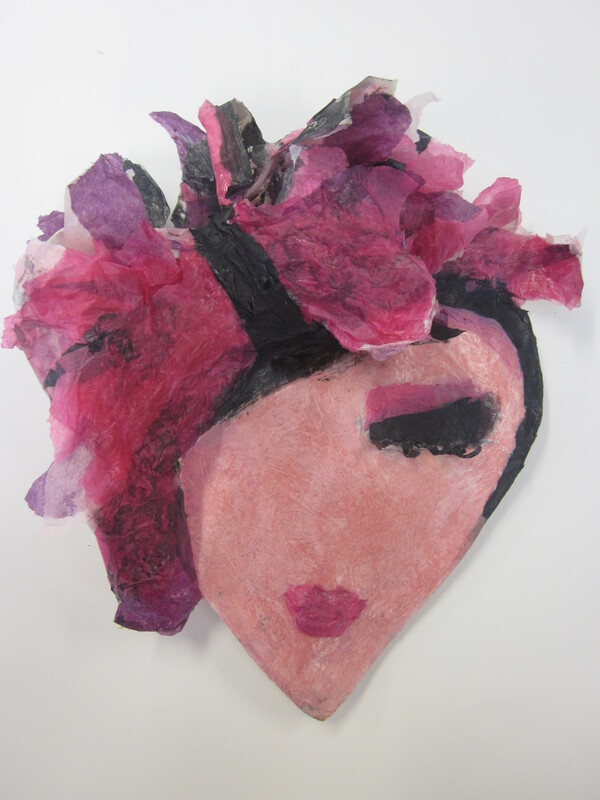 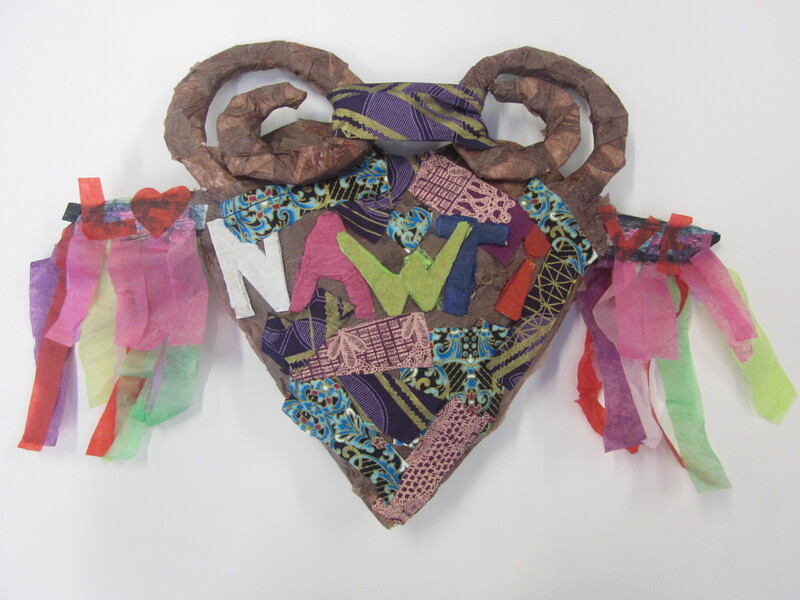 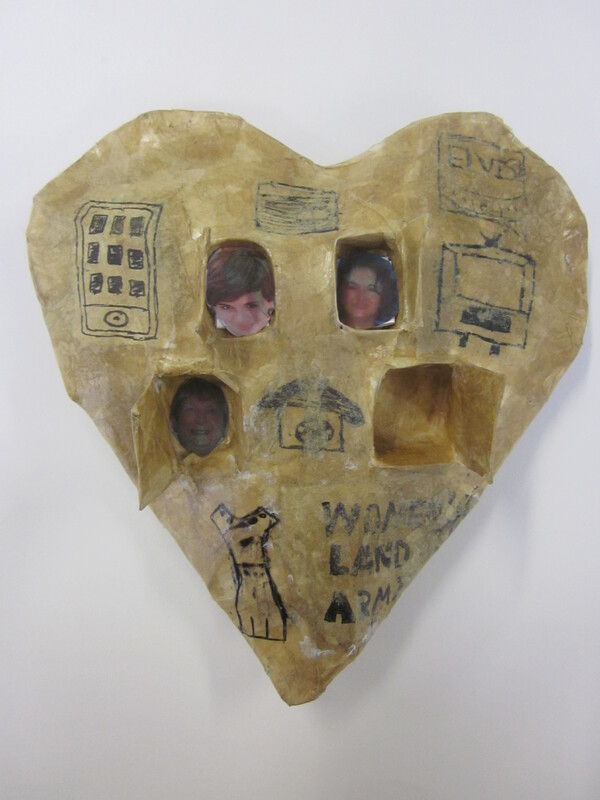 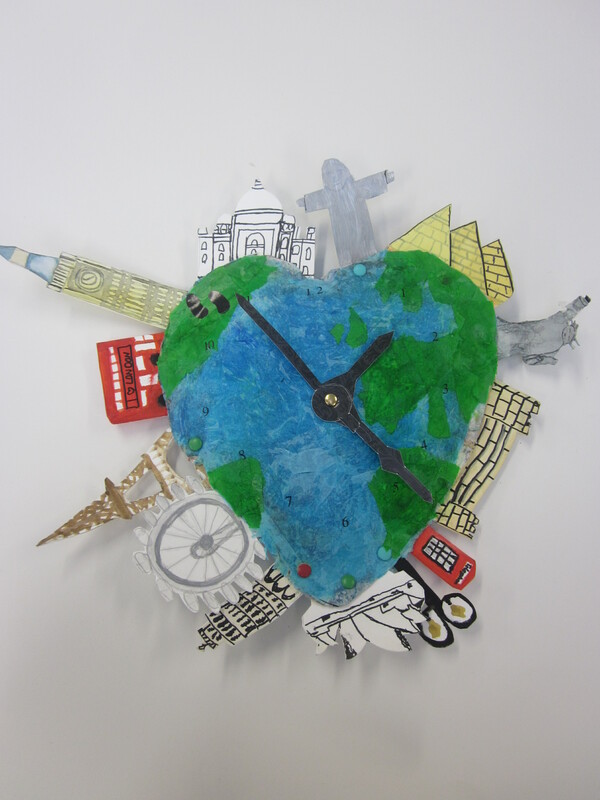 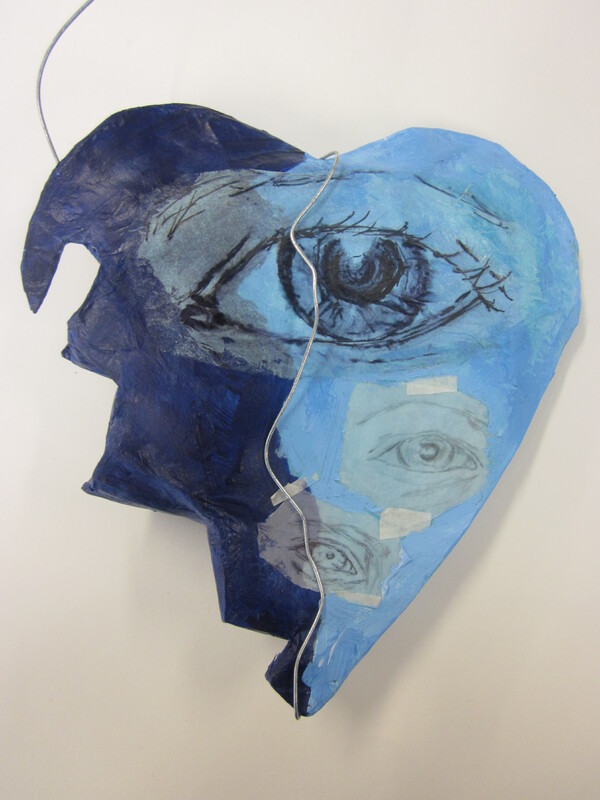 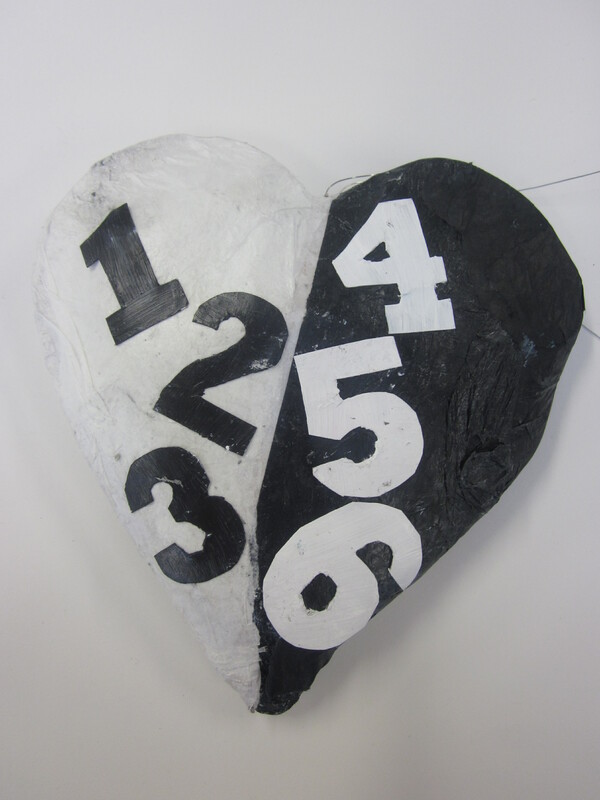 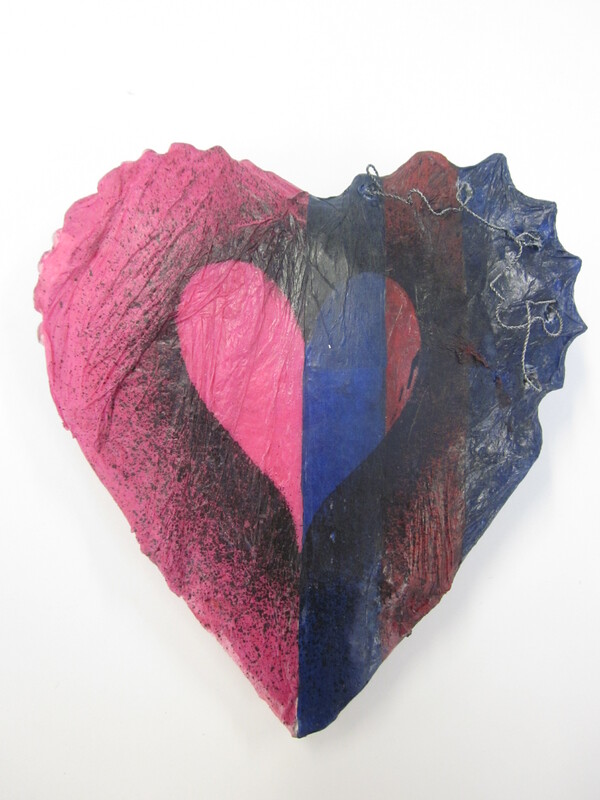 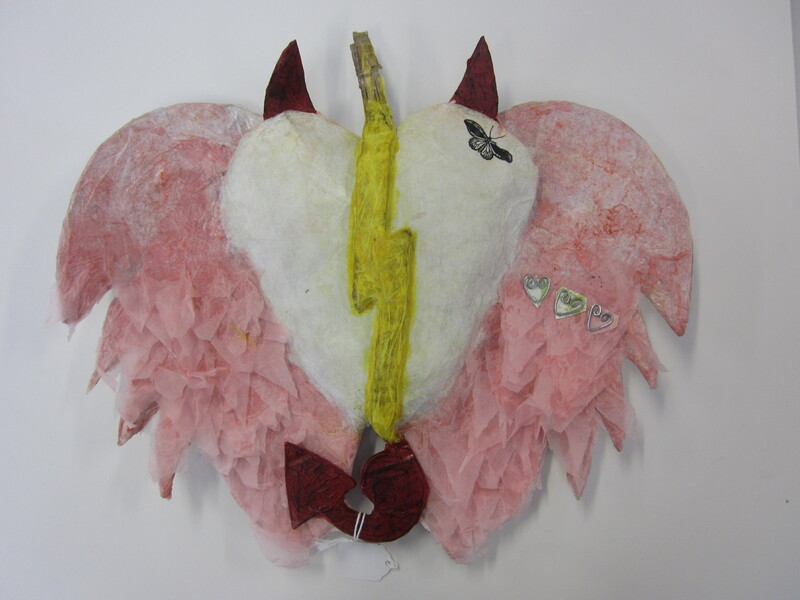 In this project they looked at the theme of change and the work of artist Jim Dine. 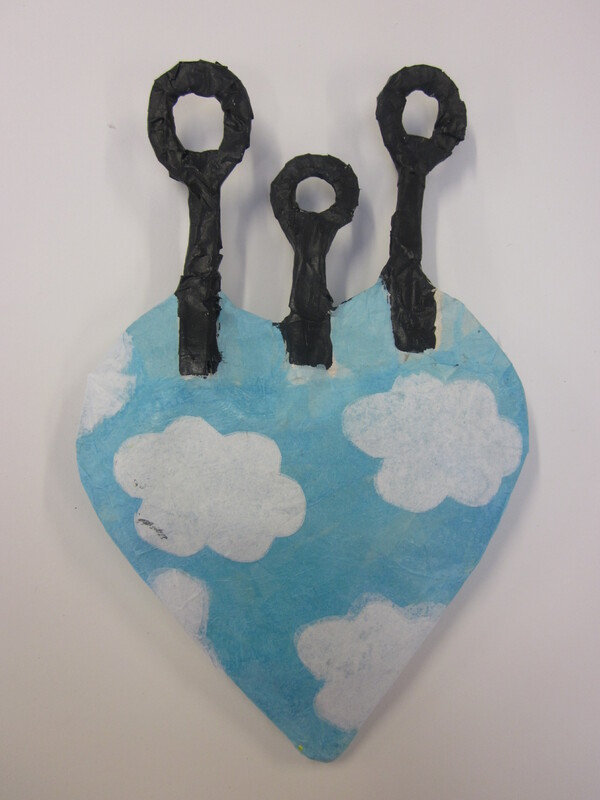 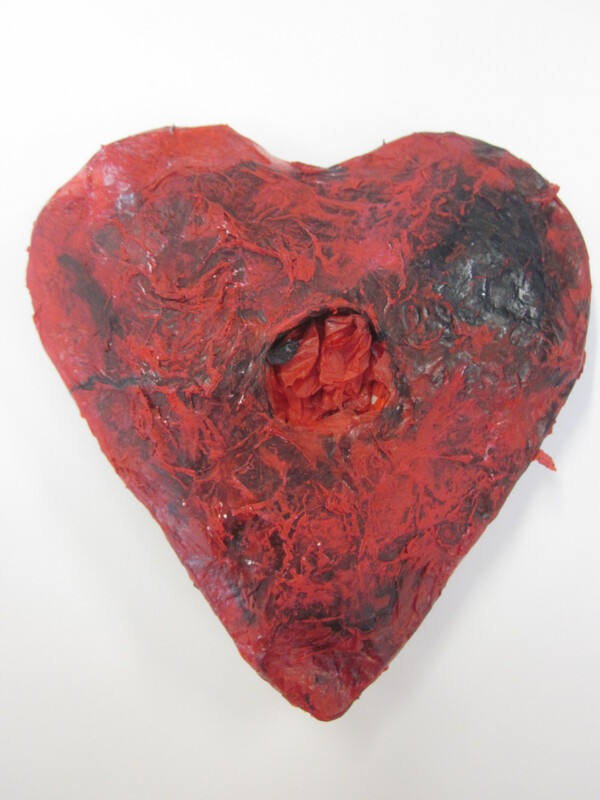 Each student had to take the basic shape of a heart and adapt and change it sculpturally. 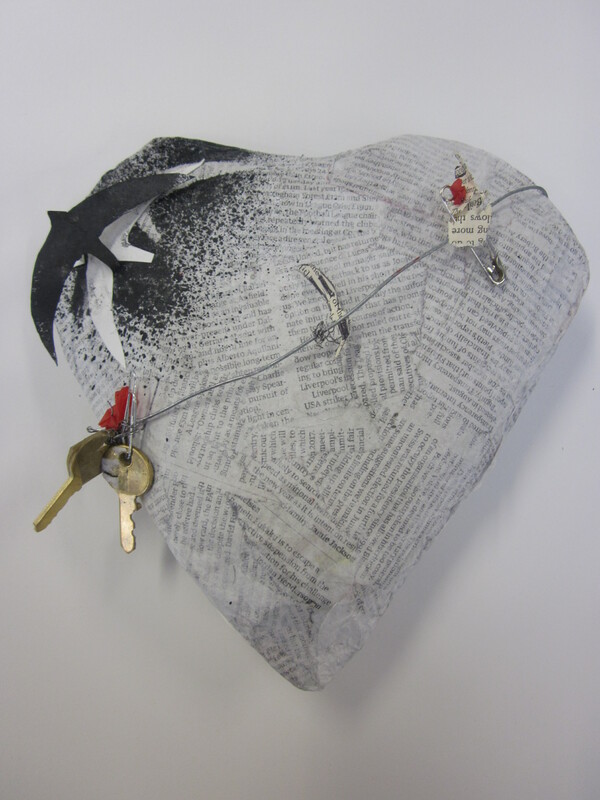 Below are some of the finished pieces.